Great deal !! Available Jan 3, 2019. Price based on annual lease. Seasonal will be higher. Set up as 2 bedroom plus den with a sofabed. 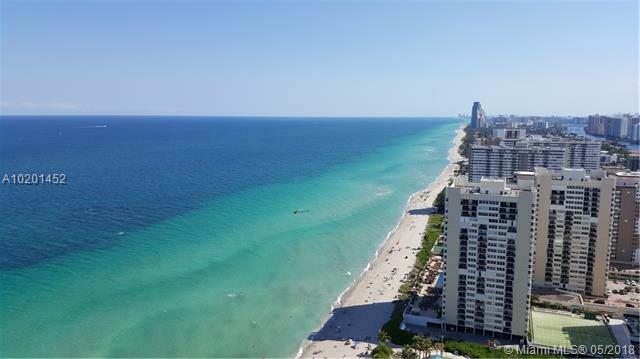 Stunning SE corner unit with direct ocean & coastline views to South Beach. Most coveted floorplan at the Beach Club. Fully furnished & accommodated. Gorgeous wood floors throughout. Finished closets. 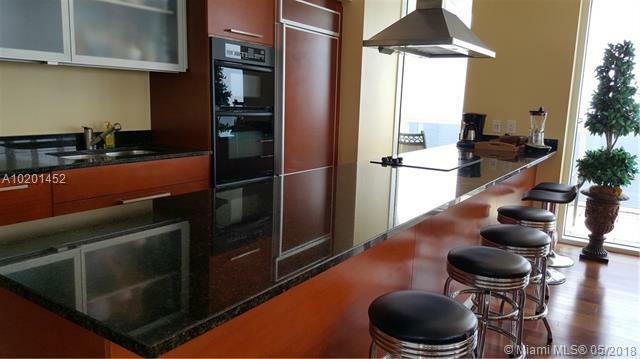 Eurostyle kitchen cabinetry, KitchenAid appliances. Huge wraparound balcony. 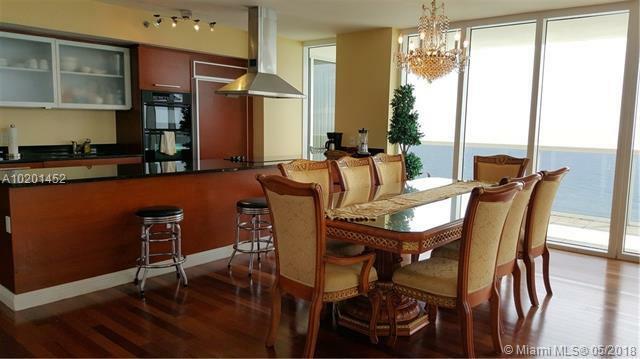 Rent includes basic cable, internet, beach & pool services & use of spectacular oceanfront gym & spa. See brokers remarks. 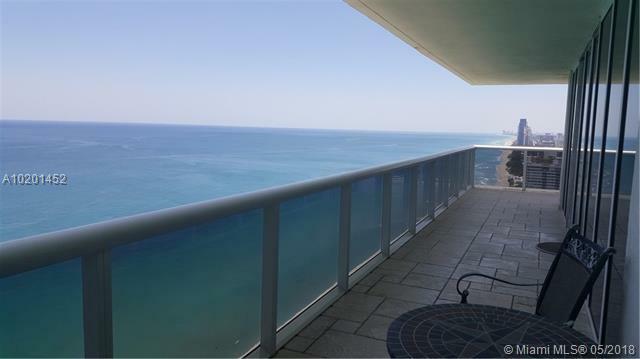 Listing courtesy of Coral Shores Realty.